Through high quality martial arts instruction in Perth ,Western Australia,we empower people of all ages to achieve their full potential. By emphasizing self-defense, health, fitness and life skills in a friendly, safe, positive environment, we inspire our students to become more confident, successful contributing members of our community.Through teaching methods which have been successful since Shobukan Karate was established in 1974, you or your child will benefit mentally and physically through training with Shobukan Karate in Perth Western Australia. 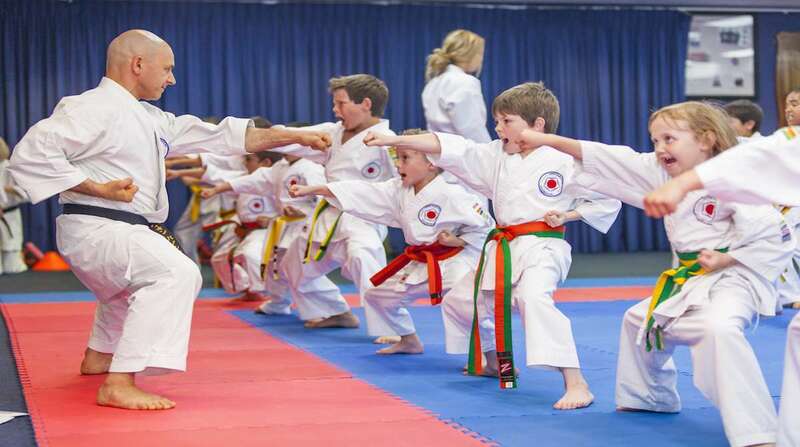 Believing in Our Karate Principles This is Our Invitation to You..
Enroll in our Karate Classes Perth Now! Shobukan Martial Arts Perth is one of the biggest and well known Perth Martial Arts Center in Perth. Contact us now for information!